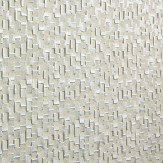 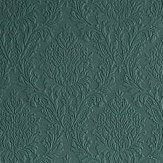 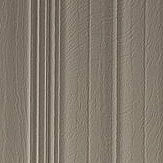 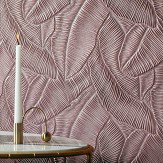 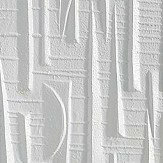 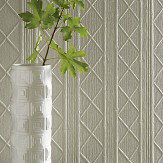 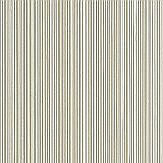 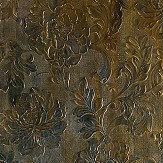 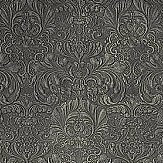 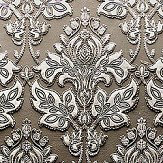 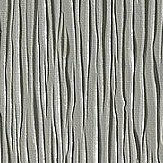 Lincrusta is the ultimate wallcovering – durable, luxurious and extremely tactile. 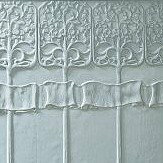 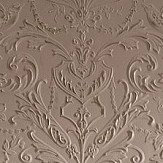 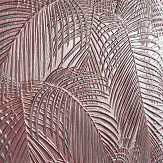 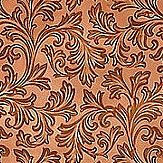 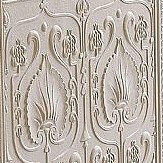 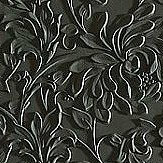 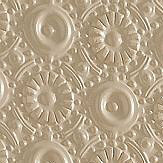 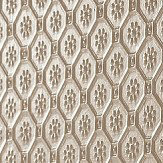 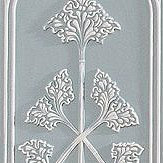 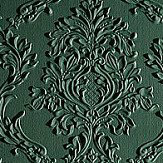 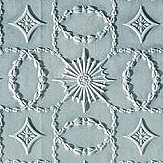 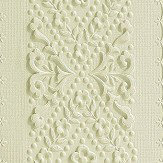 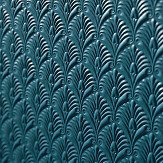 Made the same way today as it was over a hundred years ago, Lincrusta has a range of designs perfect for the look you want to create, whether its Oriental, 50’s, retro, Edwardian gentility or Georgian splendour. 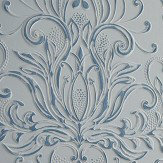 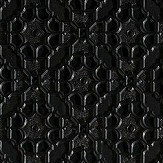 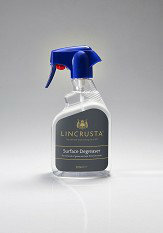 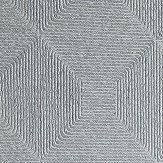 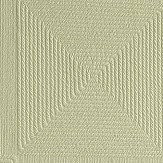 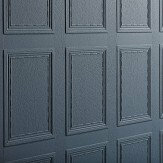 All Lincrusta products are now fire rated Class B, s2-d0 under BS EN15102:2007 and Class 1/AUS ASTM-E84.